My Top 12 Cute Purses and Girly Handbags! Cute purses are a must-have for any girly woman! We are all about cute stuff! Well, it is usually pink or very colorful, and usually fun and unique as well, just like the one in this picture…it is unique, fun and happy! We don’t like boring colors, like brown or black. We love to show the world we are different and we love pretty stuff! *By the way, how absolutely adorable is this LOVE clutch? The cutest girly purses are always brightly colored and full of hearts, flowers or other cute patterns….. Have fun choosing a cute girly purse for you! O.M.G!! This is exactly what I’m talking about! 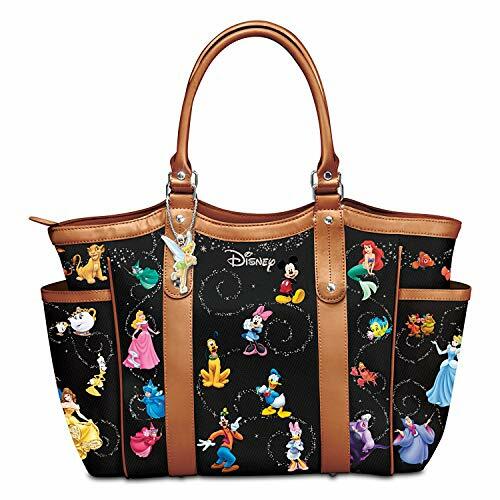 Check out this cute, girly and FUN Disney characters handbag by The Bradford Exchange with a cute Tinkerbell charm! Perfect gift idea for a girly teenage girl who also loves Disney! This has got to be one of the girliest cutest leather purses I have ever seen! 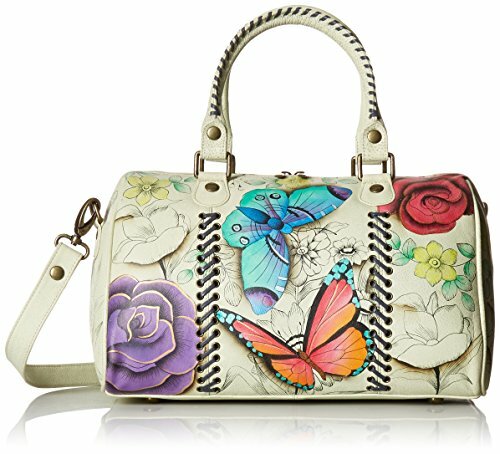 A cute leather handbag full of handpainted flowers and butterflies! What more could a girly woman want? This girly purse is also ultra-fun to carry! Needless to say, it will make a wonderful gift to any girly women in your family! 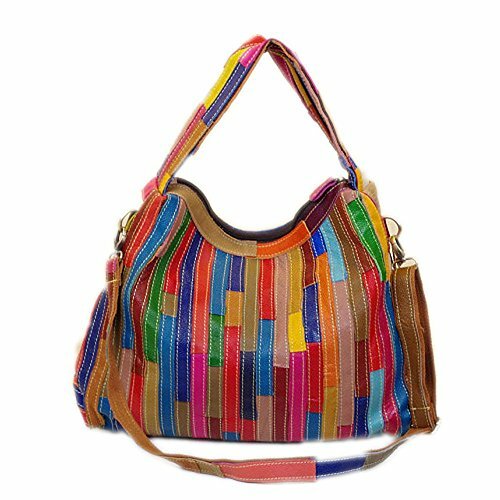 Cute, Colorful and FUN Rainbow Leather Handbag! 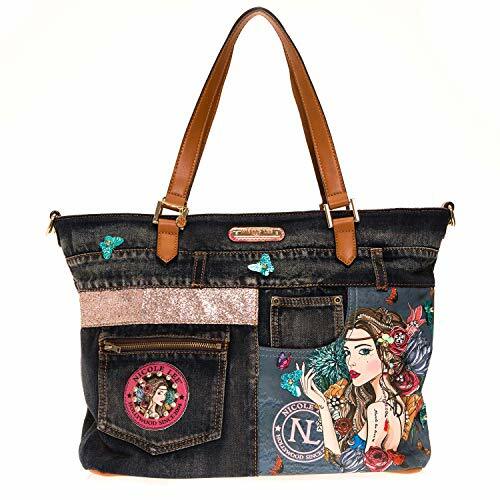 What a gorgeous girly, colorful and fun cute leather handbag! It has a very unique and cool design! It is also spacious girly ladies! This colorful leather handbag spells happy times! Add a cute pair of sunglasses and cute boots and you are ready for the world! Beautiful Heart Shaped Metal Purse! The Most Unique Cute Purses for Sale! 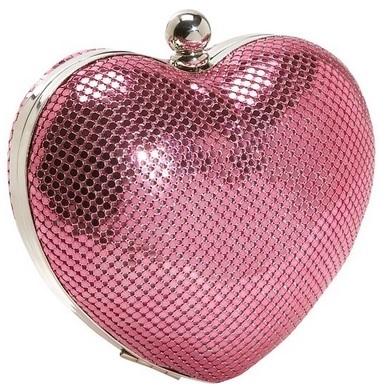 What in the world can be more girly than a heart-shaped evening purse? You can also get it in gold, leopard print or silver! This cute girly purse is also a lot of fun! It’s perfect for teenage girls! I bet you were never expecting such a girly purse! This butterfly-shaped purse is one of the most unique cute purses I have ever seen! Butterfly stuff is very high on the girly woman’s list and it’s no different when it comes to butterfly purses! 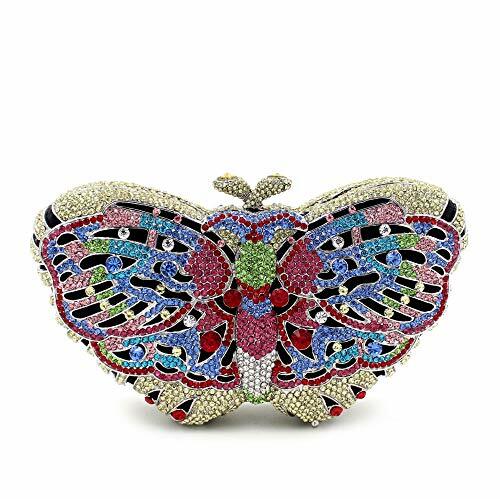 Can you imagine people’s reactions when you arrive with your cute butterfly clutch? Cute Blue Leather Butterfly Purse! 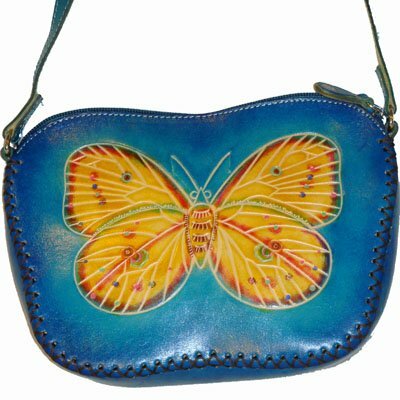 This gorgeous and extremely unique blue leather butterfly purse was hand-made and hand-painted using special 3D leather produce technique! It shows a beautiful and colorful butterfly and a cute red flower below! It’s a Cute OWL Purse! 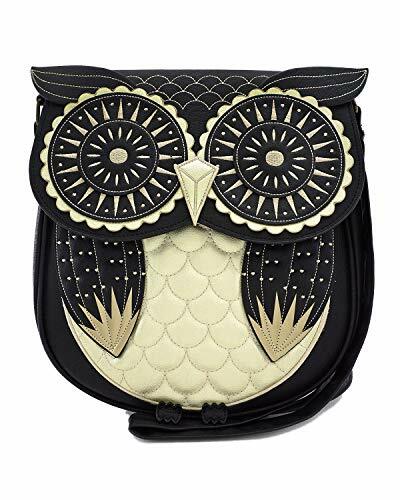 How cute and adorable is this owl-shaped purse for sale? It is beyond unique and fun! Look at those owl eyes! The Cutest Girly Purses Ever! This has got to be cute purses heaven! 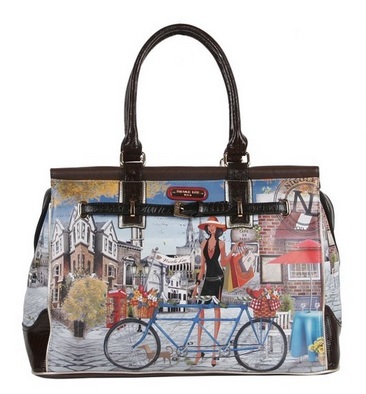 It is a very girly HUGE handbag full of fun prints of girly lady, a large two-person bicycle, a cute dog, beautiful flowers and a cool city! Have you ever seen one like this before? It was designed by Nicole Lee. I had to show you another one of these cute fashion purses by Nicole Lee! I love the girly prints on them! 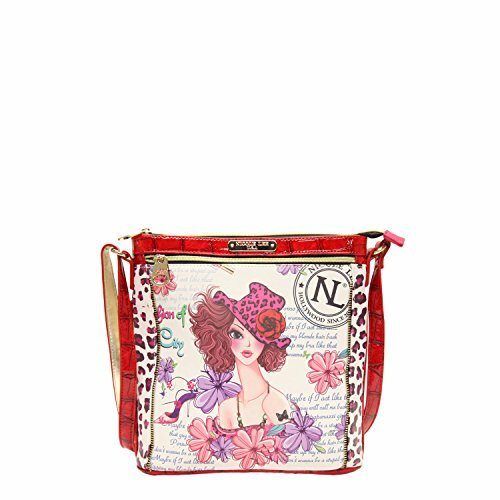 Ok, I am officially a fan of all Nicole Lee cute purses now! Each one is more fun and unique than the next! And the price is also good! What a gorgeous, fun and very cool beach sunset print clucth bag! It also says ‘God is here’. It will make such a fun gift idea for any girly girl! *The Most Unusual Purses for Sale!